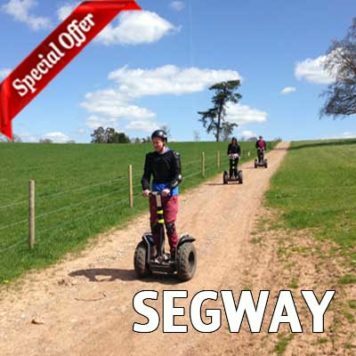 View basket “75 Min Segway Bristol & Bath” has been added to your basket. 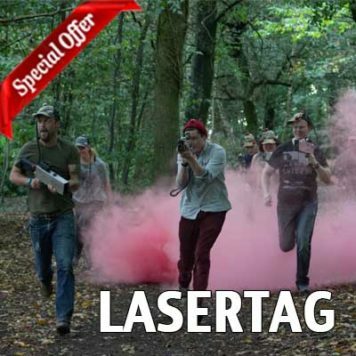 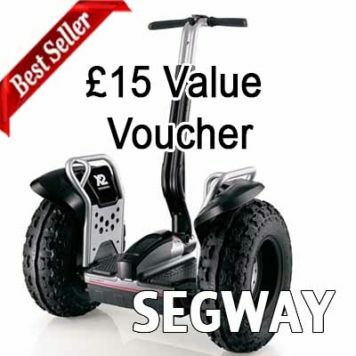 This Voucher is for a 75 Safari & Skills – On & Off Road up and down hills with Segway skills, slaloms etc. 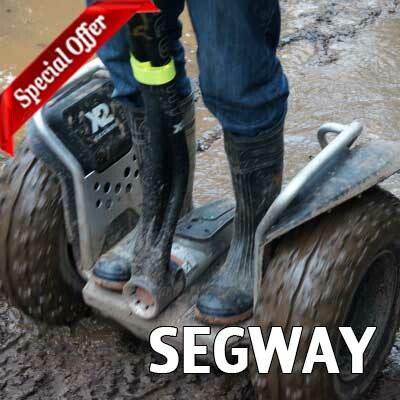 This voucher can be used at Segwaybath.co.uk Avon Valley Country Park & Segwaybristol.co.uk Old Down Country Park.